Novak Djokovic called for the doctor during the second set against Adrian Mannarino but put aside his discomfort to progress 4-6, 6-2, 6-1. 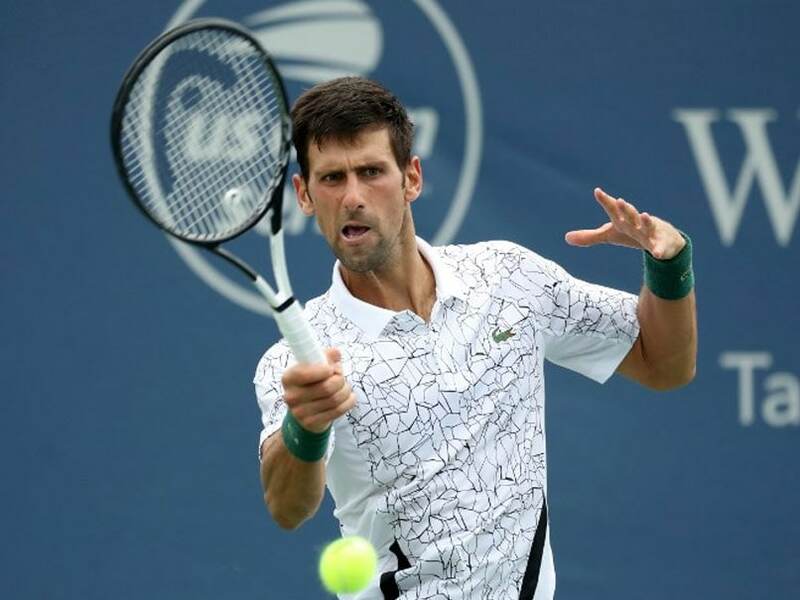 Novak Djokovic battled stomach issues to beat Adrian Mannarino and reach the third round in Cincinnati Masters on Wednesday as women's title holder Garbine Muguruza crashed out. 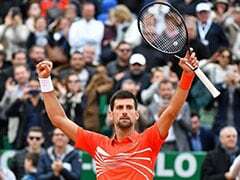 Wimbledon champion Djokovic called for the doctor during the second set against Mannarino but put aside his discomfort to progress 4-6, 6-2, 6-1 over the Frenchman before rain halted afternoon play. 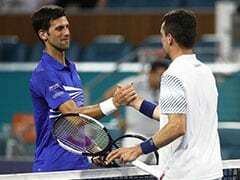 "I wasn't feeling well, I didn't have a great night and wasn't feeling that well for the first set and a half," said Djokovic, who has won every Masters 1000 title except Cincinnati. "I kind of made it through, and with the help of the doctor and God...I'm just, you know, happy that I managed to overcome the challenge. "Credit to him playing well the first set, but I wasn't myself." "It was a very ugly match, but I'm happy that I fought, even if the level wasn't very high," said Muguruza, who got a late start to her hardcourt buildup to the US Open because of an arm injury. "I'm happy I didn't feel (arm) pain. Obviously I didn't have a lot of practices to try to recover, so I had to manage a little bit." Marin Cilic, the 2016 men's champion, beat Romanian Marius Copil 6-7 (4/7), 6-4, 6-4, but third-seeded Alexander Zverev was upset 5-7, 6-4, 7-5 by Dutch veteran Robin Haase. "I think I played well. Today my returns I think were really, really good," Haase said. "The first serve he hit at me was 136 (mph), and I just hit it right back. I was good from my side. "Nowadays against top 10, 20, maybe top 50 you have to be a little bit lucky." Zverev came into the event leading the ATP with 43 match wins this season, while it was a seventh career win over a top 10 player for Haase. Belgian 11th seed David Goffin eliminated France's Benoit Paire 5-7, 6-4, 6-2. US Open women's champion Sloane Stephens was untroubled on her way into the third round, defeating German qualifier Tatjana Maria 6-3, 6-2. Australian 16th seed Ashleigh Barty beat Estonian Kaia Kanepi 7-5, 6-3, while recent Gstaad champion Alize Cornet was crushed 6-2, 6-0 by Ekaterina Makarova.